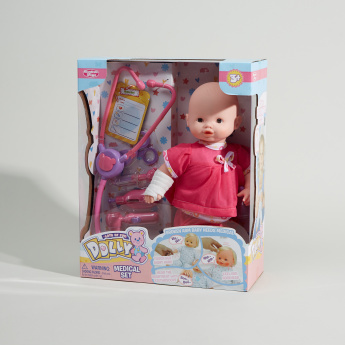 Let your child indulge in a fun and educational role play with this interactive doll with a medical playset. 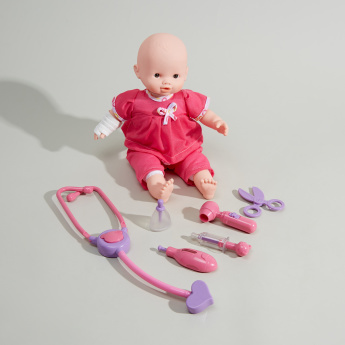 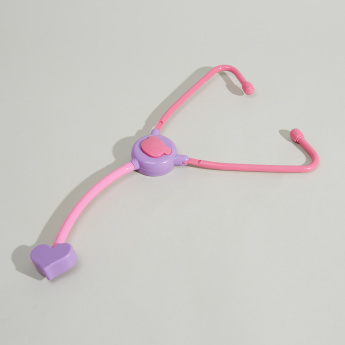 The doll makes various interactive sounds upon touching and this set includes various medical equipment and accessories that are required for a realistic role play. 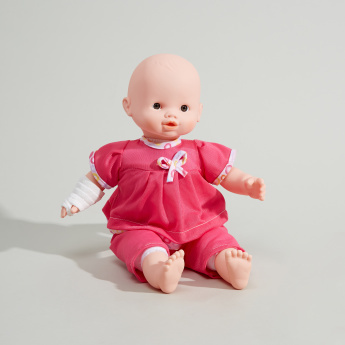 It helps your child to understand medical emergencies in a better way.